Number of Yoga Practitioners love to travel and when traveling they often face difficulties to maintain their yoga practice. It can be challenging to find a peaceful place to roll out yoga mat. But here Clear Car Rental is giving you a list of some places where you can practice and maintain your Yoga while on the road. Generally hotel rooms have big enough floor space which is a great place to keep up you with you daily yoga practice. And if your hotel room hasn't a enough floor to put your yoga mat down then conference, meeting hall, hotel's rooftop or gym can be another option you may choose for yoga. Like to the hotel, airport can be your yoga place. Many airport terminals have opened dedicated yoga studios, rooms for the travelers who wants to maintain their yoga or meditation practice. Waiting rooms and lounge are also can be a suitable place for yoga if airport doesn't have any yoga studio. Yes, it's easy to do Yoga on the go at road's any rest stops because as we know that there isn't a lot of equipment that you need to bring. And if this place sounds strange then you can try other options listed below. 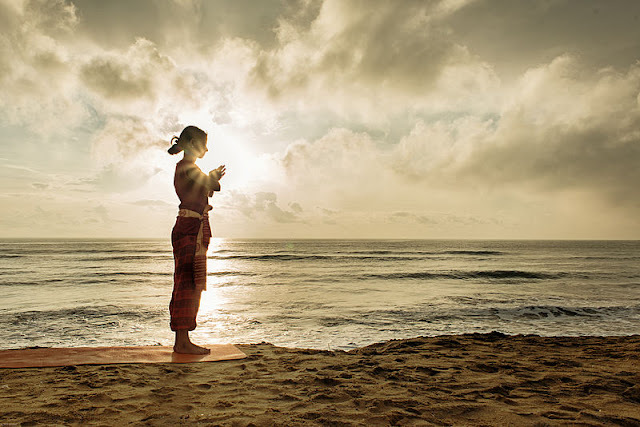 Beach is the ideal place because the nature is the best Yoga studio and the warmth of the sand, sound of the waves and the gentleness of the wind can all help bring your body and mind calm and cool throughout your Yoga session. You can also do some search and find yoga classes nearby your stay. We know that finding a yoga classes can be little daunting task but just Internet search or online use of android or ios application can help you a lot in your research. You can also ask the receptionist at your hotel. Do you have any tips to share for maintaining a yoga practice while on the road? Please post to comments below. 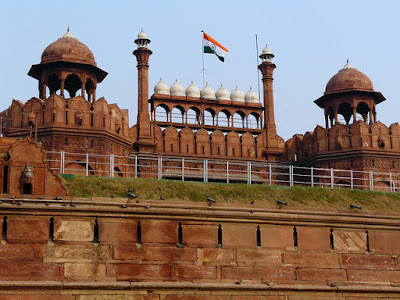 Generally the month of March considered as a wonderful month of travel, with fresh mornings and evenings, and mostly warm sunny days. 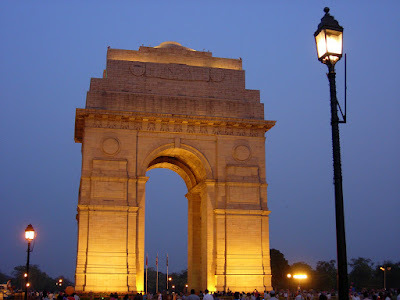 It would be best and recommended to go to a hill station or beach holidays which will be cooler. 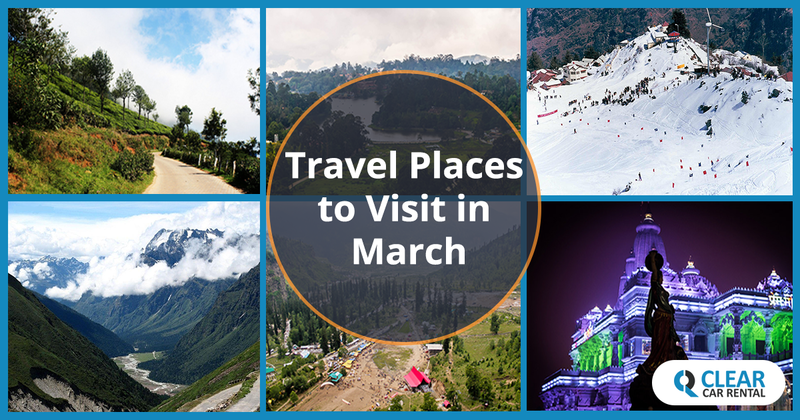 Here is the list of most popular tourist places to visit in March. Blessed with natural beauty, Ooty has endowed with scenic beauty and sprawling lush tea farms. 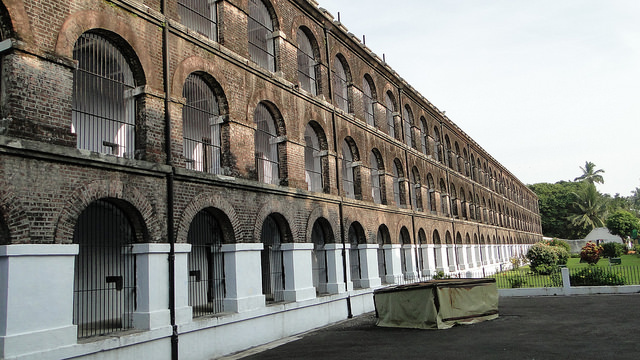 It is located in Udhagai district in the state of Tamil Nadu. The temperature in Ooty in March dwells in the range of 15 to 22 degree celecious. 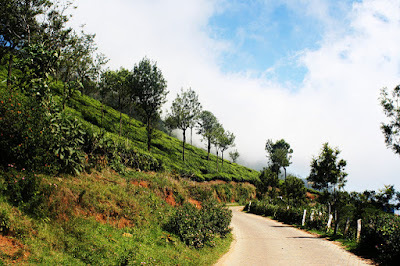 There are many trasportation facilty to reach Ooty, you can have many buses and car rental from Coimbatore, Cochin, Mysore, Bangalore and Chennai. Second one of the best and most beautiful hill station situated in the Idukki district in the state of Kerala. 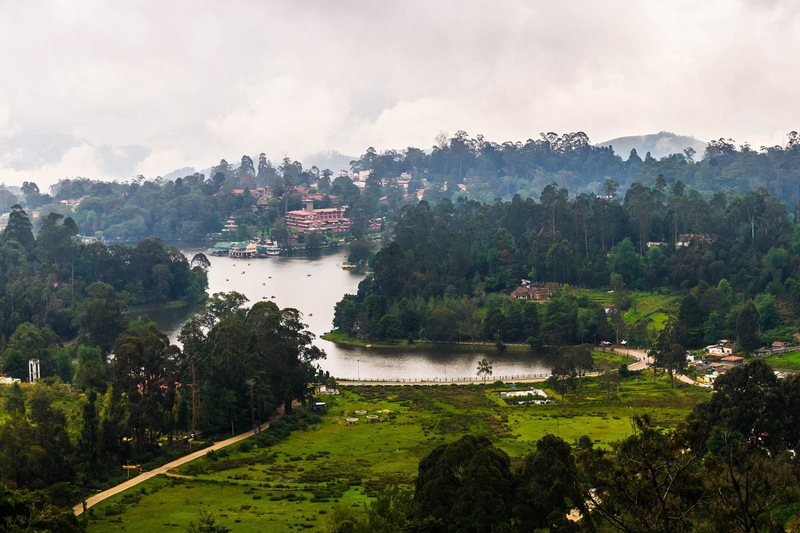 Munnar is also blessed with the amazing natural beauty, misty hills and growing tea plantations. It could be the best choice for relax and have a great family getaway. This picture perfect hill town in the southern Indian state of Tamil Nadu also referred as the "Princess of Hill Stations". 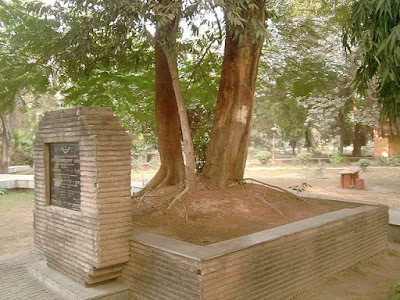 It will be the best place where you can relax and get lost in the lush green surroundings. Kodaikanal Lake, Berijam Lake, Palani Hills are few must visit places in Kodaikanal. To reach here Madurai is the nearest airport at a distance of 120 km and Palani railway station at 65 km away. It's a small state in northwest India situated in the Himalayas. 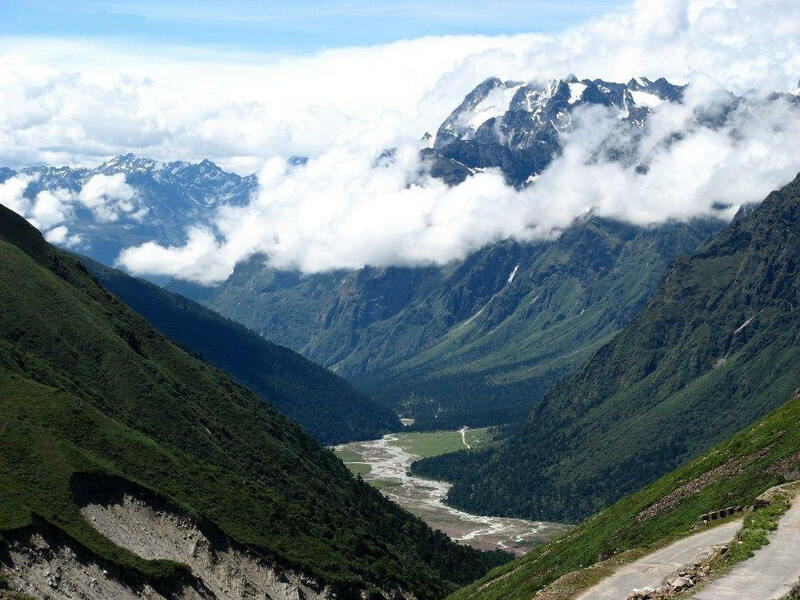 The best time to visit Sikkim is March to June. A fresh cloudy morning, beautiful view of hills,the amazing richness of greenery and the scenic landscape wins every visitors heart and make it a must visit place during month of March. Solophok Chardham, Yumthang Valley, Changu Lake, Rumtek Monastery, Nathu La, Lake Tsomgo are few popular places to visit in Sikkim. 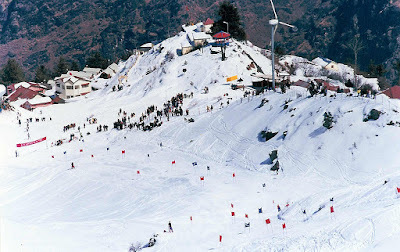 Located in Chamoli district of Uttarakhand State, it is one of the famous skiing and trekking destination in India and January to March are best time for skiing. 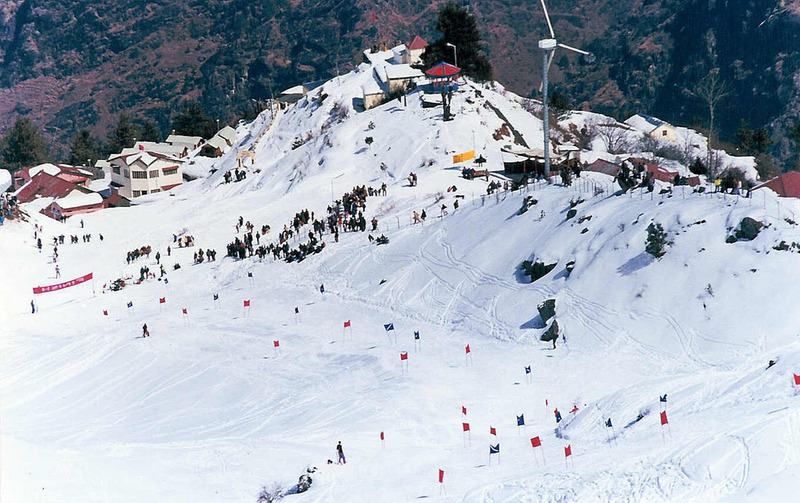 Auli is bestowed with abundant natural beauty and the spectacular mountain ranges, tranquil panoramic natural view makes this place ideal for you to visit in this summer. 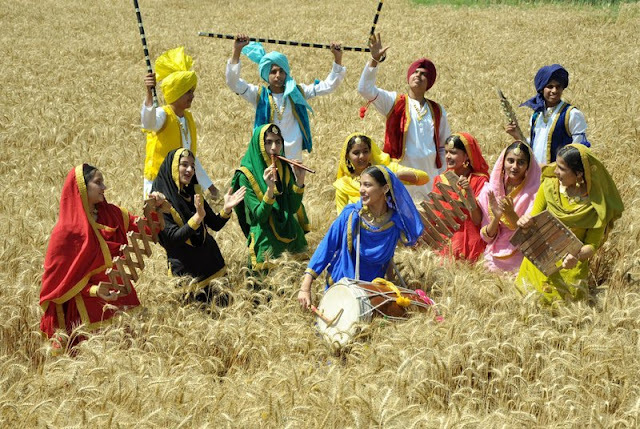 Nestled in the lap of the Himalayas and surrounded by snow covered peaks, various beauties of Nature and pristine white snow attracts thousands of tourist around the world every year. 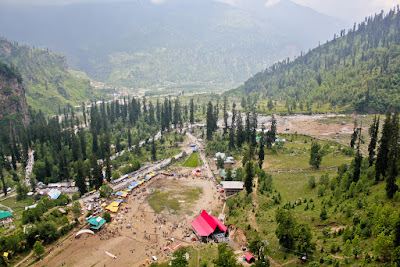 Manali a beautiful town situated in the Kullu district of state of Himachal Pradesh state is famous for trekking, paragliding, rafting and mountain sports. Along with these there are many tourist places in Manali which are must visit. 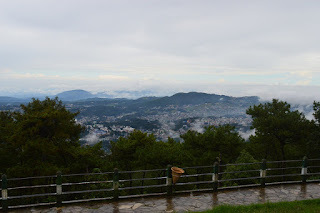 Located at the amidst sky touching hills Shillong is the capital city of the Meghalaya state. It is also know as the "Scotland of the East" The lush green landscape, waterfalls, forests, valleys and pleasant weather makes this place a must visit in the month of March to June. 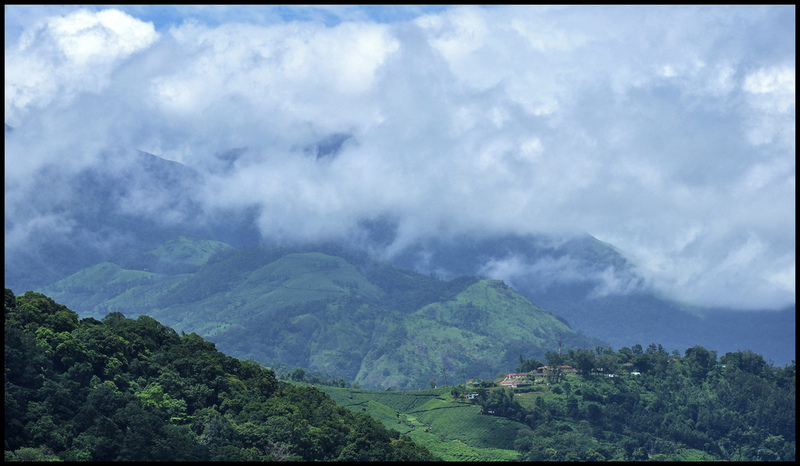 Known as the "Scotland of India" is located in the western ghats of Karnataka state. It is popular tourist getaway because of unique idyllic atmosphere, variety of coffee and tea plantations. 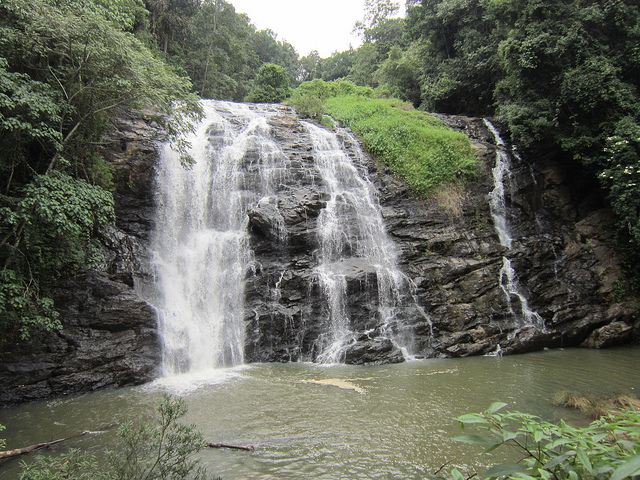 Abbay Falls,Irupu Falls, Nagarhole national park, Raja’s Seat, Omkareshwara Temple Nisargadhama and Pushagiri are few must visit places in coorg. 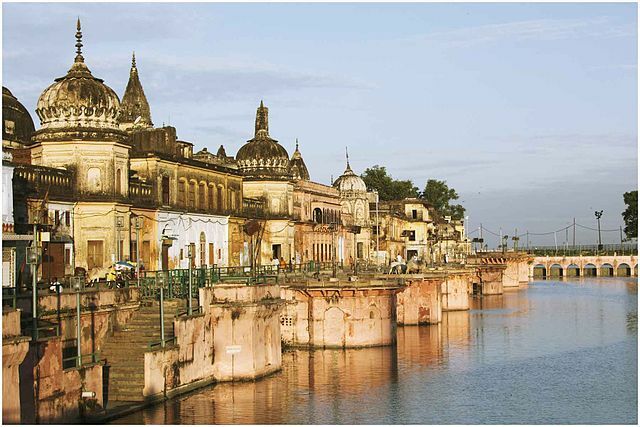 Located in Mathura district of Uttar Pradesh is a important Hindu pilgrimage place. 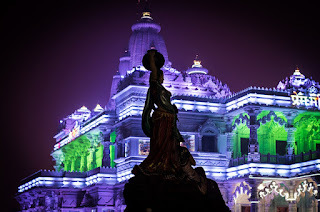 It is considered that here Lord Krushna have spent his childhood days. 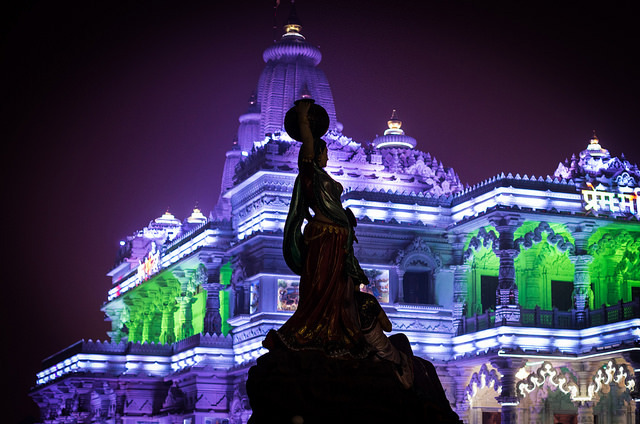 As Vrindavan is renowened for the festival of Holi, it's recommended to visit and immerse yourself into the festival of colurs. 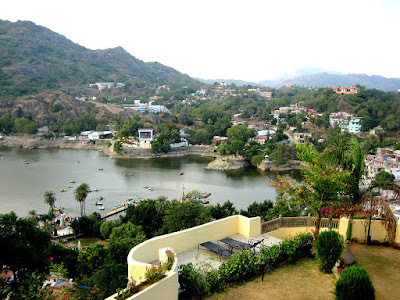 Mount Abu is the only hill station in the Rajasthan state and has been great retreat for summer vacations. No doubt the senic beauty and rich flora makes you relax and rejuvenate while enjoying scenic beauty and delicious dishes of Mount Abu. 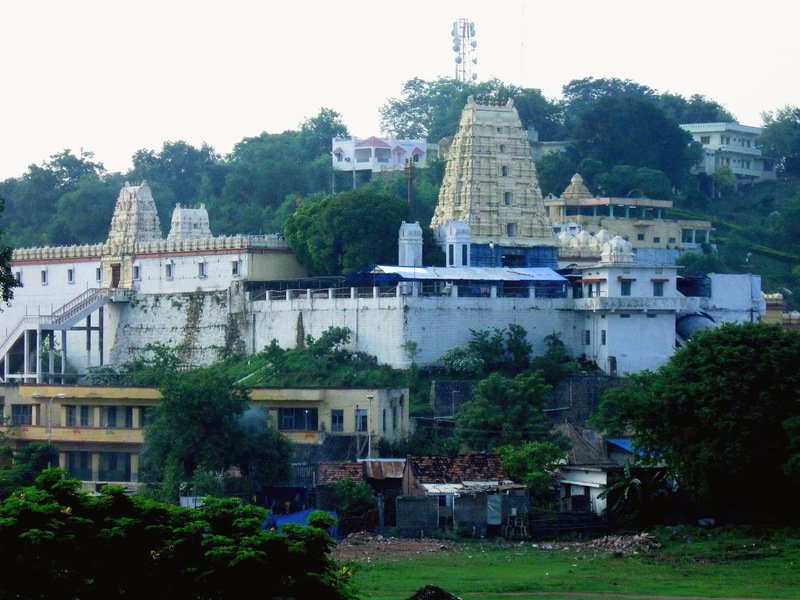 Dilwara Jain Temples, Nakki lake, Peace Park, Mount Abu Wildlife Sanctuary, Sunset Point and Guru Shikhar are few important places to visit in Maunt Abu. nearest airport is Udaipur at a distance of 185 km. from there one can hire a taxi, cab to reach Mount Abu. Also, if you feel any other place can be added to the list, please comment below. Among the twelve Jyotirlinga [Radiant Sign of The Almighty Shiva] of India it is situated in Hingoli district in the Maharashtra state. It is also believed and said that the temple of Lord Shiva have been built by Yudhishthira, eldest of the Pandavas during thier 14 years of exile. 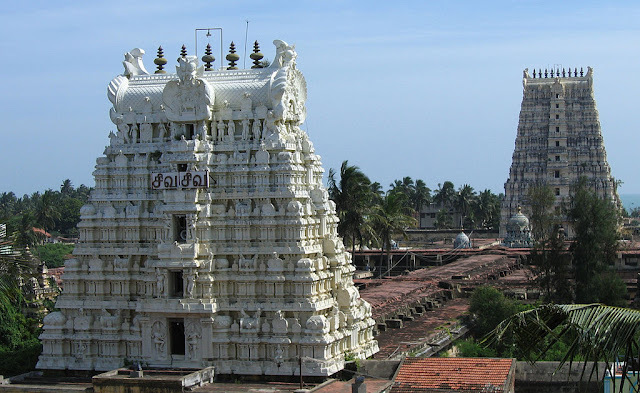 The temple is built in Hemandpanthi style of architecture. Nearest railway station:- Chondi, 21 km away. Nearest Airport:- Nanded 41 KM away. From there you can take a chauffeur driven taxi. By Road :- Well connected to other cities of the state. 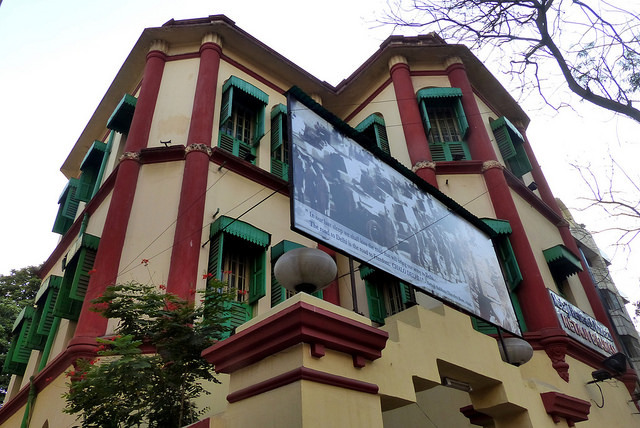 Located in small villiage called 'Bhojgiri' which is approx. 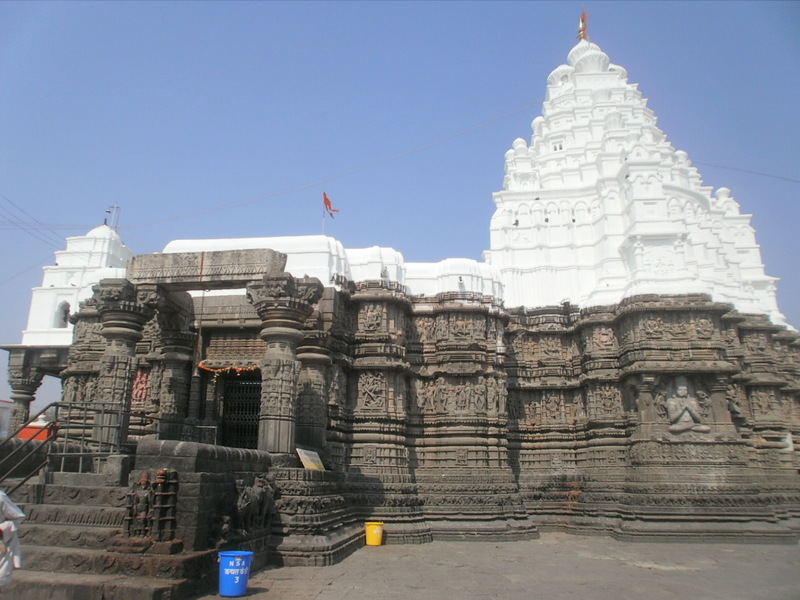 50 km northwest of Khed, near Pune district in Maharashtra state is one of the 12 Jyotirlinga in India. 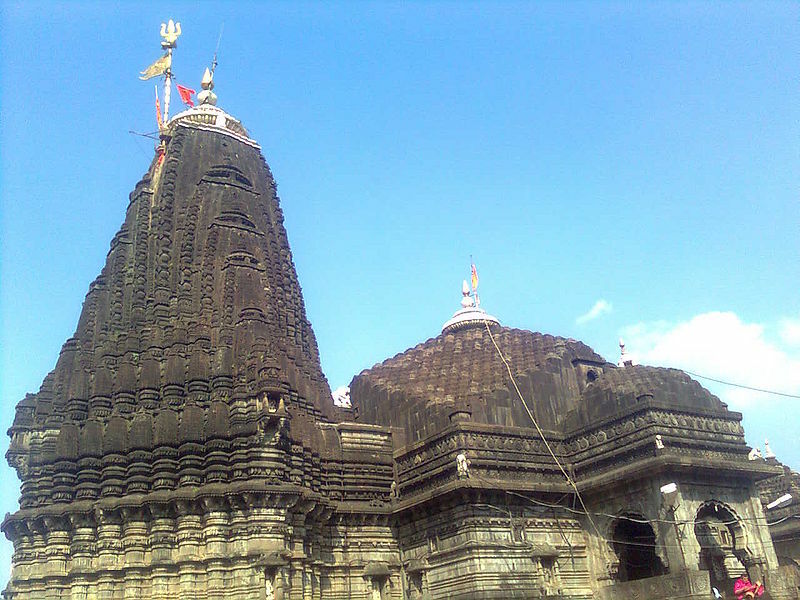 Built in the Hemadpanthi style in the mid 18th century The temple is always crowded with devotees, especially during the Mahashivratri festival. Nearest Railway station:- Pune railway station is 111 Kms away. Nearest Airport :- Pune Airport 127kms. By Road:- Well connected to Mumbai and Junnar through other cities of the state. 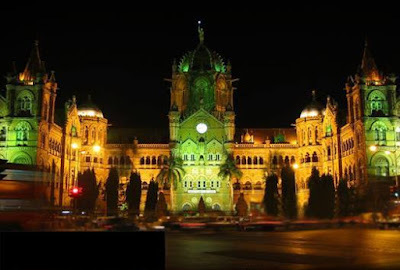 You may choose to hire a cab to Bhimashankar from Pune city, railway station or airport. Situated on a hill that faces towards the east in Parali in Beed district of Maharashtra state. Though the exact date of construction is not known but it believed that the temple is belongs to 12th or 13th century. On Gudi Padawa, Vijaya Dashami, Tripuri Pournima and Mahashivaratri big celebrations take place. Nearest railway station:- Parali 2 km away from the temple. Nearest Airport :- Aurangabad 218 km away. By Road:- Parli is well connected to Latur, Parbhani, Nanded, Aurangabad, Hyderabad and Pune. 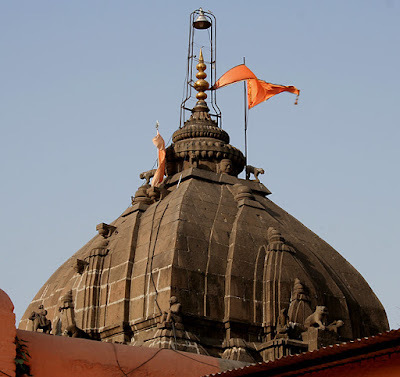 Trimbakeshwar one of the 12 Jyotirlinga located 28 km from the Nashik city and near Brahmagiri mountain where the holy river Godavari originates. 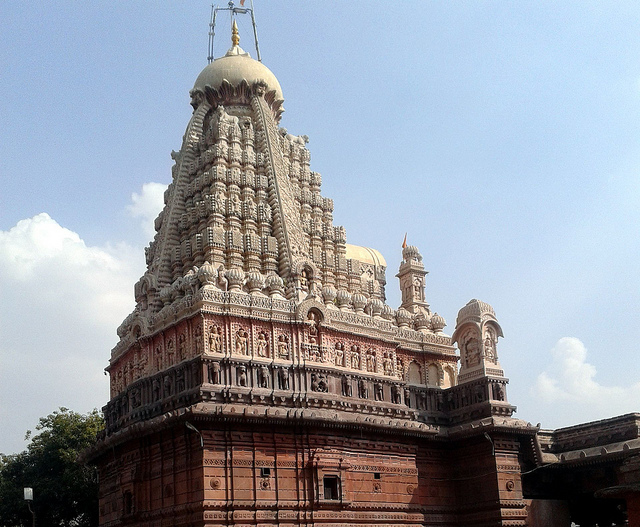 The extraordinary feature of the Jyotirlinga located here is its three faces embodying Lord Brahma, Lord Vishnu and Lord Rudra. 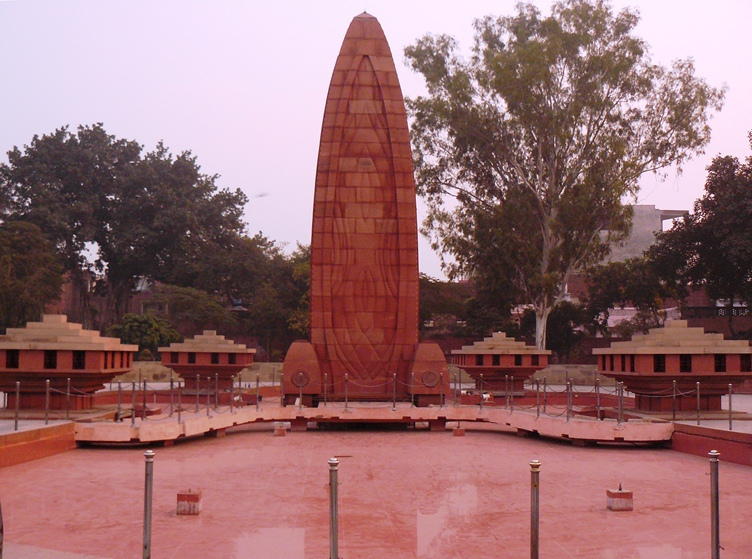 It is said that Nanasaheb Peshwa had built this temple. Nearest railway station:- Nashik road railway station 24 km away. Nearest Airport:- Mumbai 200 km away . By Road:- Well connected with Mumbai, Nashik city, and Aurangabad. Either you can hire a comfortable chauffeur driven cab or state transport bus service to reach Parli. 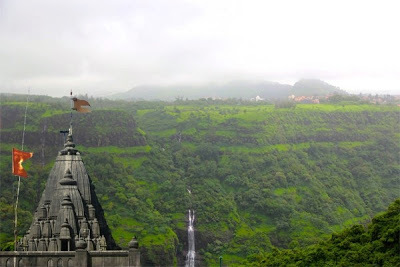 Known as the 12th Jyotirlinga shrines situated in a Verul a small village which is 20 km away from Daulatabad and 30 km away from Aurangabad city. Ahilyabai Holkar constructed current existing temple. 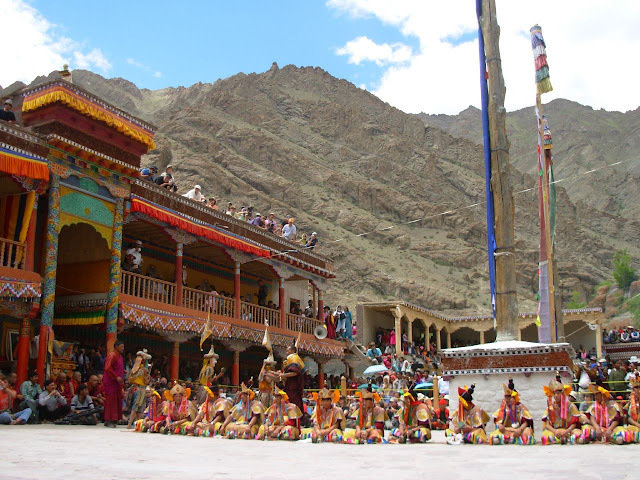 The temple is beautifully structured and has Garbhagriha, beautiful statutes carved pillars. Nearest Airport:- Aurangabad airport is 29 km away. Then from their you can opt taxi services to reach Grishneshwar according to your travel needs. Nearest Railway station:- Aurangabad railway station is 29 km away. By Road:- Well connected by road to Aurangabad, Mumbai, Pune and Jalna. All the roads to reach these places are comfortable to travel and hiring a chauffeur driven car rental is ideal if you prefer to make your way around these places without the hassle. As we approach the end of the year, it's obvious to start planning ahead to enjoy this occasion with dear and near ones. 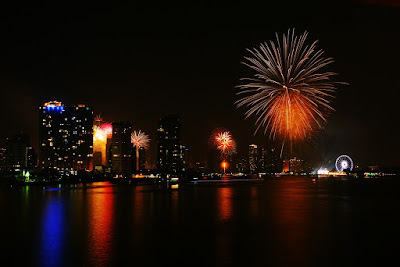 Many of you might be already planning many things but here we present a list of some of cool and beautiful getaways to celebrate wonderful New Year's Eve for those who like to make this time awesome away from their homes and city. 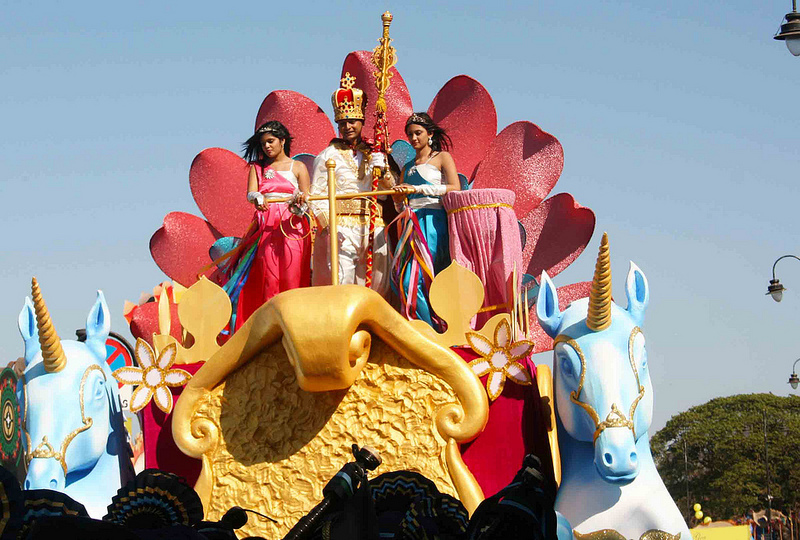 No doubt for all occasion and celebration goa is the first choice of many of you and why not be. 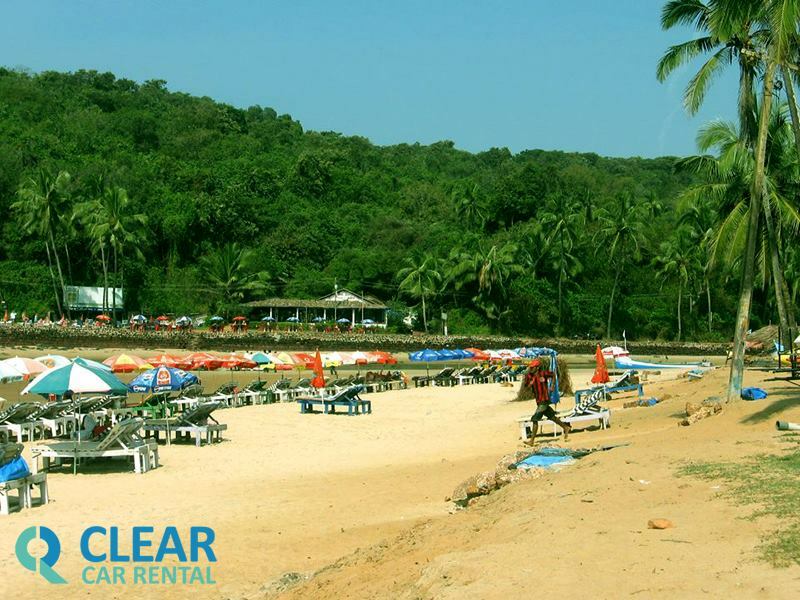 Goa has beautiful beaches, awesome places, pubs,lounges and best venues to celebrate new year's Eve. 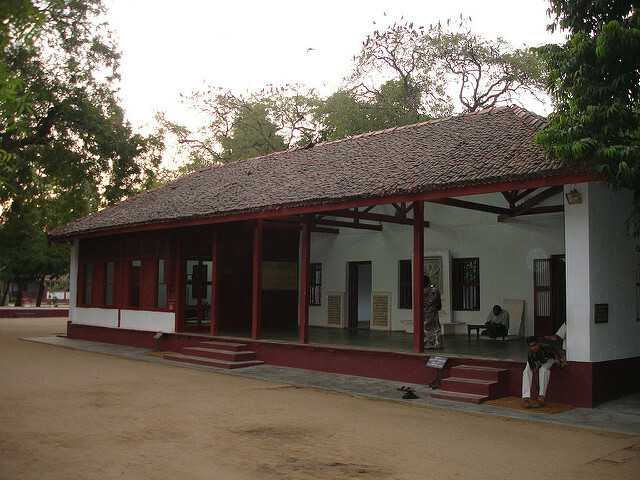 Goa is easily accessible by air, road, and rail. Nearest airport : Dabolim which is approx. 29 km away from Panaji. 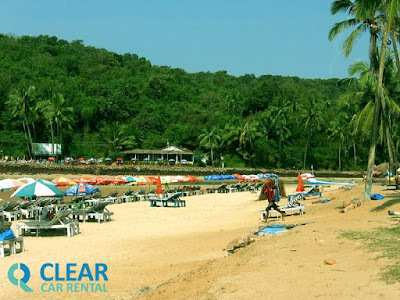 You can opt trusted cab rental in Goa through online booking prior to your arrival. By Rail: Margao and Madgaon are two important railway station in Goa. By road :- Kadamba bus stand in Panji is convenient and connected to all major cities of other states. 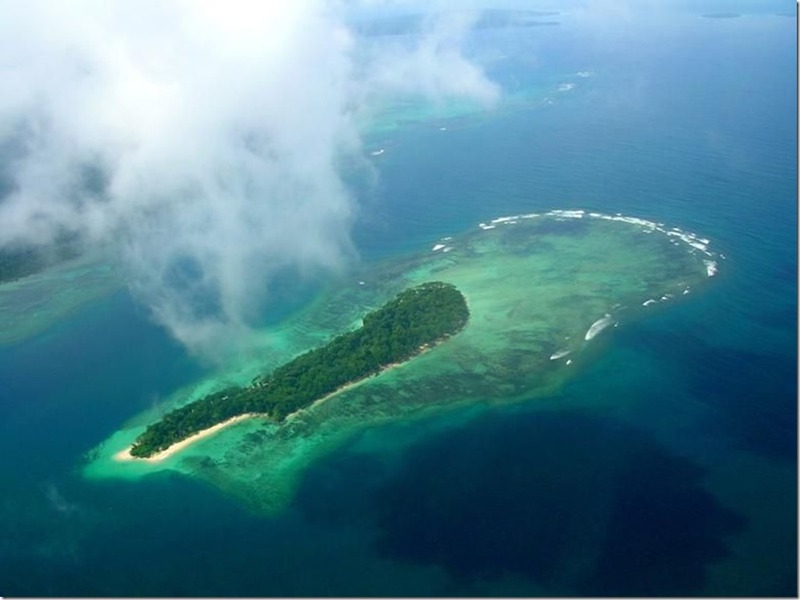 Nowadays Andaman and Nicobar islands a landscape full with scenic and picturesque extravaganza, quaint beaches is emerging as one of the best Eco-friendly tourist destination and if you want to spend your new year Eve time relaxing then it will be the best choice and idea for you. Apart from that you can also enjoy Scuba Diving & Snorkelling, Elephant Safari, Trekking, Island Camping in Andaman and Nicobar. 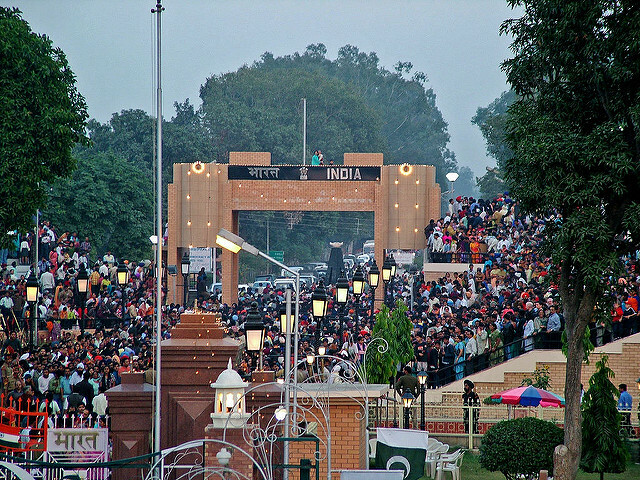 The city of Dreams and blaze also to be considered as one of the best place to celebrate new year Eve party. 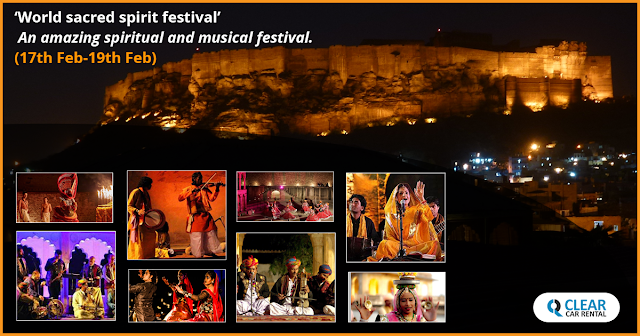 The city becomes even more dazzling and alive during the festival and celebrations. Mumbai host many events to welcome new year in it's own style. 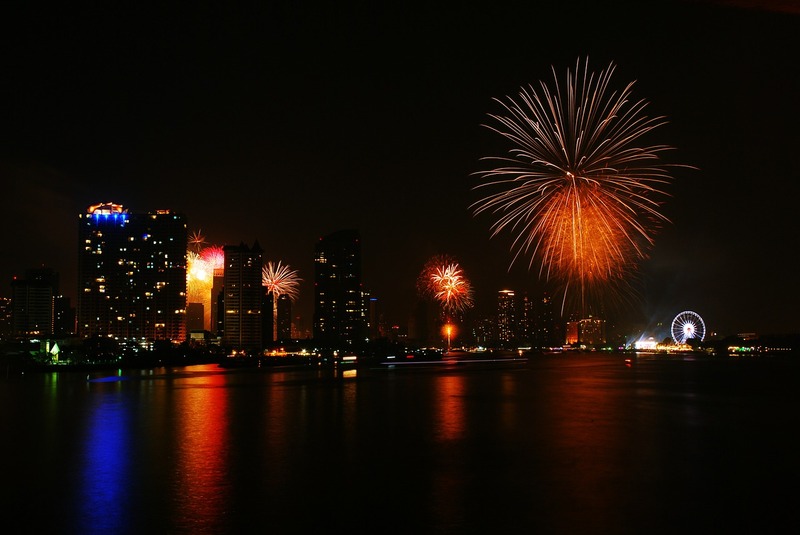 The city known as the 'Scotland of the East' can be a best place to celebrate your New year Eve. Apart from the usual beaches and water sports activities the picturesque views and tranquil beauty of Shillong's surrounding will definitely add some of the most cherished moments in your celebrations. 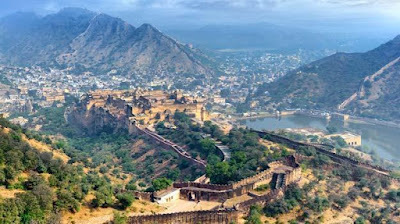 Jaipur is one of the most preferred place to celebrate New year and Christmas vacations and because of it's something special events, entertaining activities and grand royal style celebrations. A visit to Amber Fort, Hawa Mahal, Jantar-Mantar, Abhaneri Step Well, Galtaji Temple, and Jaigarh Fort could make it a perfect destination for you to welcome the New Year. 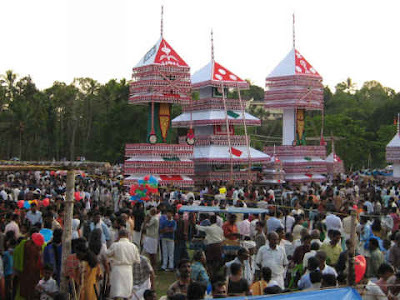 You will have many options to start and celebrate New year with more than just a party if you plan to visit Kerala also known as 'God's own country' . Here you will find the plenty of destinations to celebrate in tranquil style. It would be truly a blissful experience to welcome the new year with all the Kerala's picture perfect places with exotic scenery, unique dishes and backwater. Apart from these places tell us which is your favorite city or travel destination to celebrate a new year. Clear Car Rental wish all readers a Happy New Year 2019.